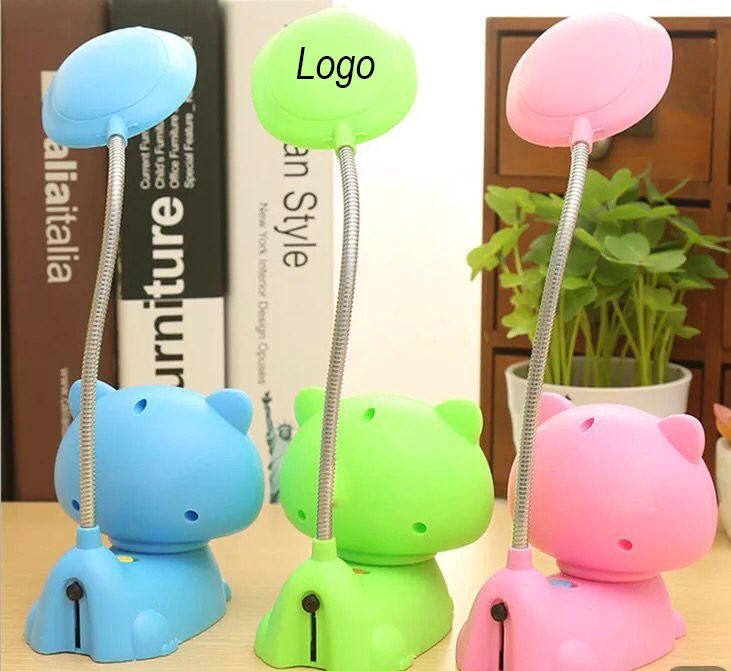 The LED rechargeable desk lamp is made up of plastic. It is cute and can be folded. Custom logo can be imprinted with all colors. Imprint Size: 0.59" x 0.98"
Package: 1 pc/poly bag, 96 pcs/ctn, 40.7 lbs/ctn.